Poet and Writer of Uttarakhand, Mr. Sanjeev K. Sharma met the Former Chief Minister Major General B. C. Khanduri at his residence and presented him his book ("Trickles of Life"). In a function organised by renowned literary organisation "SURBHI Sahitya Sanskriti Academy" at Khandwa in Madhya Pradesh, the upcoming poet of Dev Bhoomi and the author of "Trickles of Life" Sanjeev K. Sharma was felicitated by President and Editor-in-Chief of "SURBHI Sahitya Sanskriti Academy", Dr. Jagdish Chandra and other renowned literary personalities. In a Grand Ceremony poet Sanjeev K. Sharma was felicitated and honoured by former minister of Uttarakhand Shri T. S. Rawat for his Exemplary literary contribution and his devotion to save holy river "Mother Ganges". 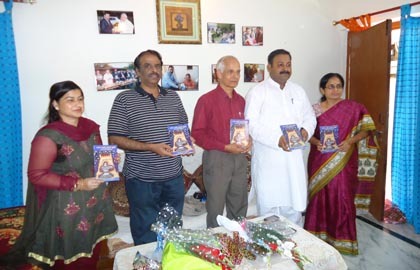 In a Grand Ceremony poet Sanjeev K. Sharma�s first poetry book was Unveiled by former Assembly Speaker of Uttarakhand, Mr. Harbans Kapoor and Education Director of Uttarakhand Shri C. S. Gwal in the presence various social, political and literary personalities. 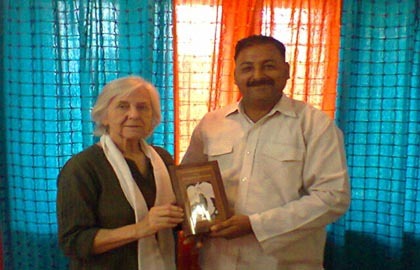 Renowned American Writer Brigitte A. met author and editor Mr. Sanjeev K. Sharma and presented him her Book "Transformation Of The Human-Animal" in his office. Author Sanjeev K. Sharma met Former Chief Minister of Uttarakhand and renowned personality Shri N. D. Tiwari and presented him his book "Trickles of Life". 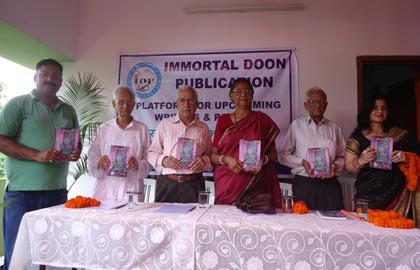 Immortal Doon Publication's team releases the books and lanuch upcomming and new Authors and Poets. "Doon poet Sanjeev K. Sharma Felicitated"
Immortal Doon Publications was founded in 2010, consisting of a group of retired Defense Personnel, Principals and lecturers of renowned schools of Dehradun, Painters, Social workers and Thinkers headed by Mr. Sanjeev K. Sharma, an Indian Air force veteran, an educationist, consultant, lecturer, musician, Poet, author and columnist. He is national awardees from �SURBHI� Sahitya and Sanskriti Academy, for writing a poem on holy river the Ganges. This team agreed to play a creative role in Indian literature, through realistic and genuine writing, translations to promote our values, glories, realities and challenges of the present era. 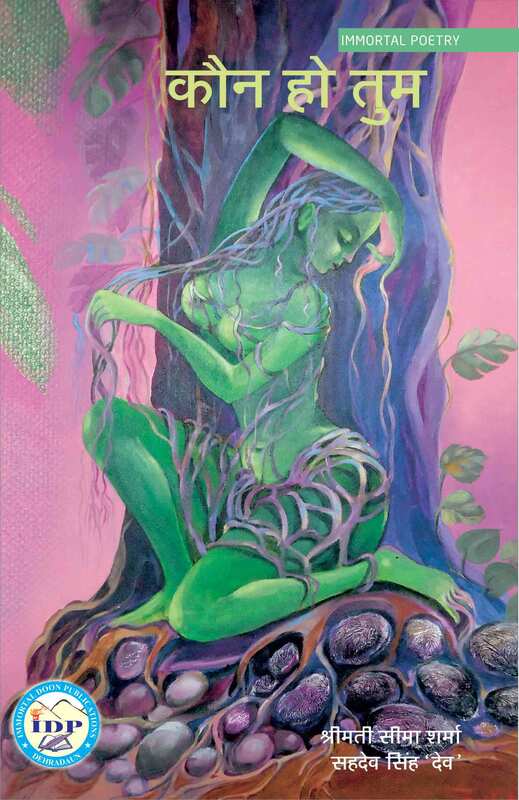 Its endeavours to encourage the talented young ones and promote their efforts. We wish to serve the cause of our readers by making available to them the genuine and finest in world literature, at a reasonable cost and the optimum standards of quality. In today�s world knowledge is the power, English being the global language and Hindi being our national language we welcome all new talented fresher those who possess a dream to become a writer. 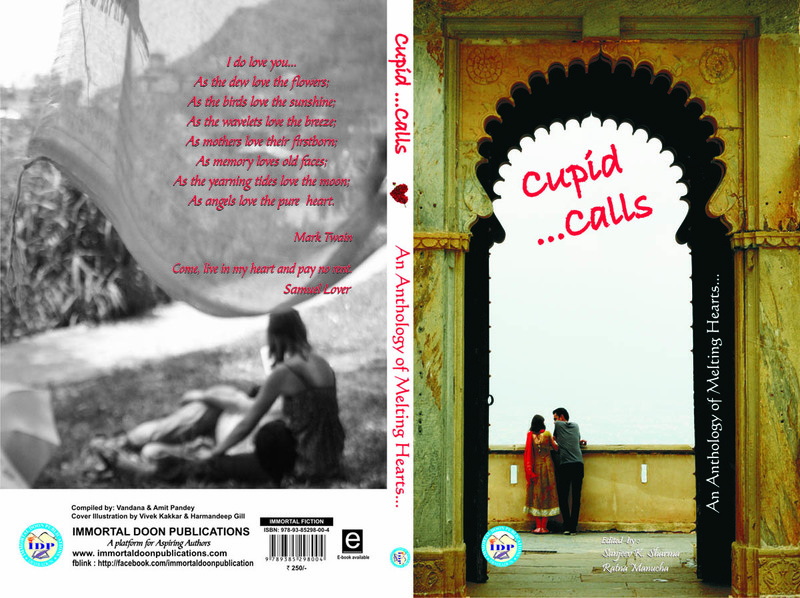 We do publish books in English, Hindi and other languages. Our team had never forgotten our front runners (Children and Youth) and planned to publish a collection of stories and a collection of poems written by our children every year and to send its copies across the country and abroad to the libraries of educational institutions and to provide a platform to students those have creative skills throughout the globe. For these collection of stories and poems a typescript along with participation fee is require to be submitted to our office. 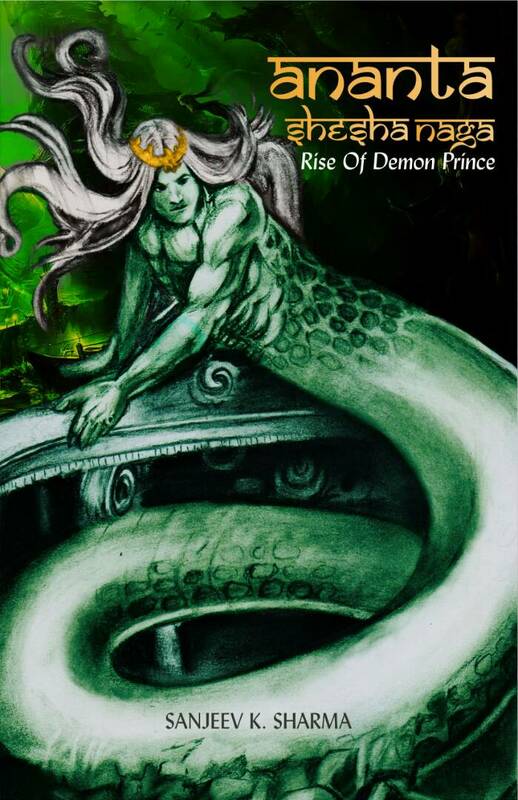 ANANTA SHESHA NAGA: RISE OF THE DEMON PRINCE. Immortal Stories by the children for the children. 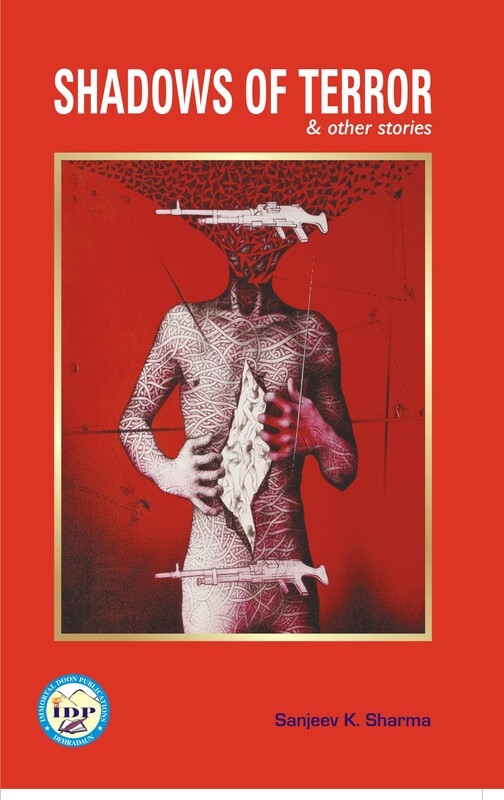 Immortal Poems by the children for the children. 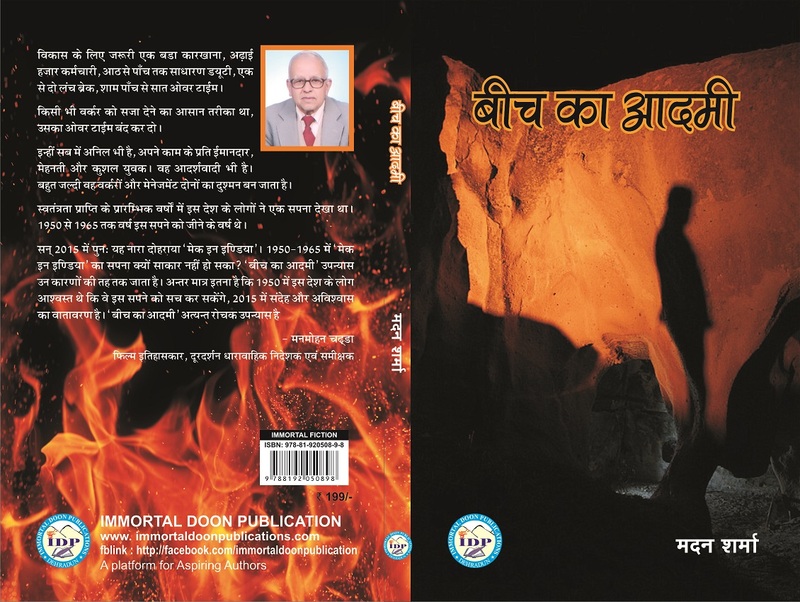 It is a collection of poems crafted by Mr. Sanjeev K. Sharma on the issues related with Holy River Ganges, Nature, Mahatma Gandhi, fading Human relations, Dreams of underprivileged, on the importance of every drop of water, peace and humanity.